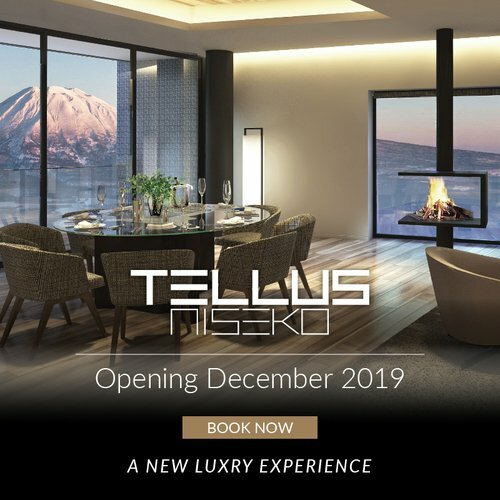 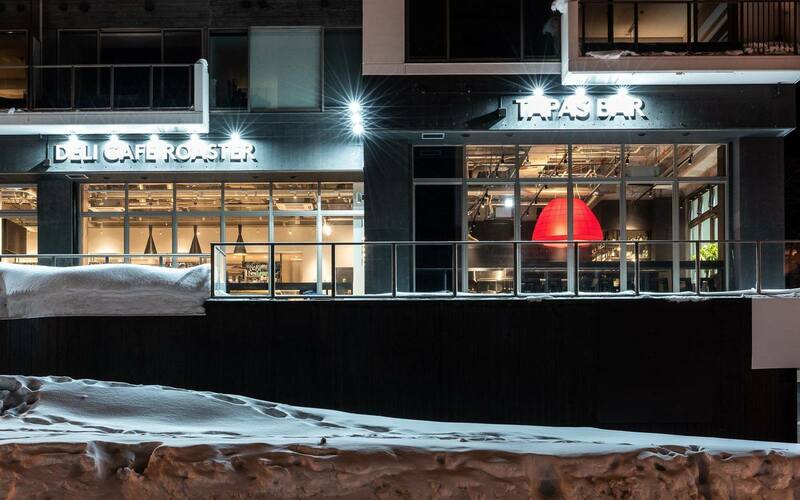 If you’re a regular visitor to Niseko, you might have spotted a few unfamiliar restaurants that have popped up around town this season. 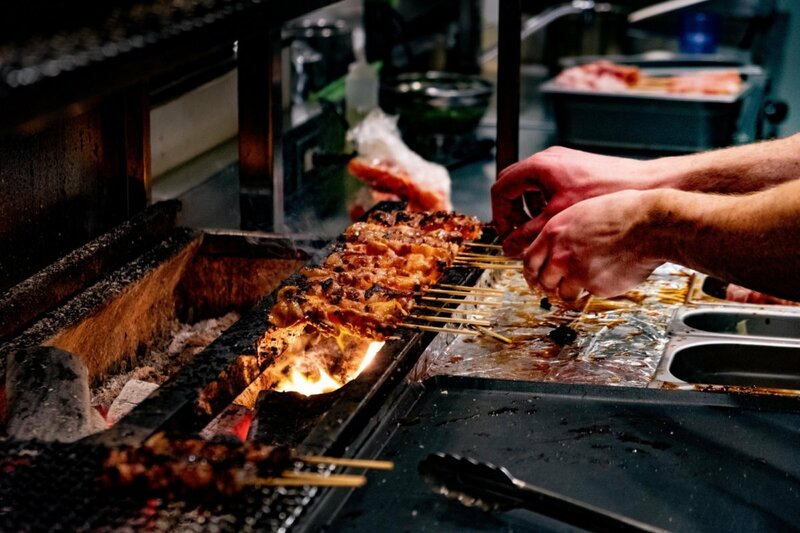 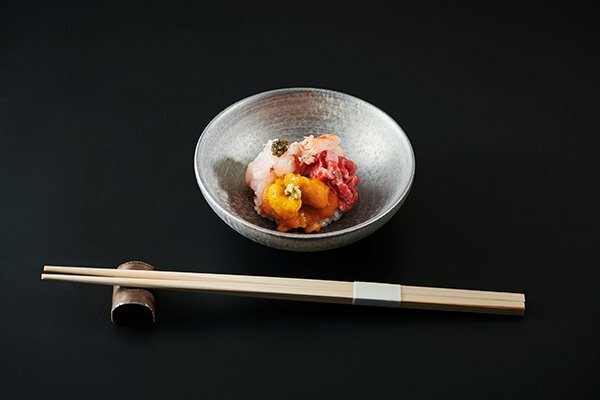 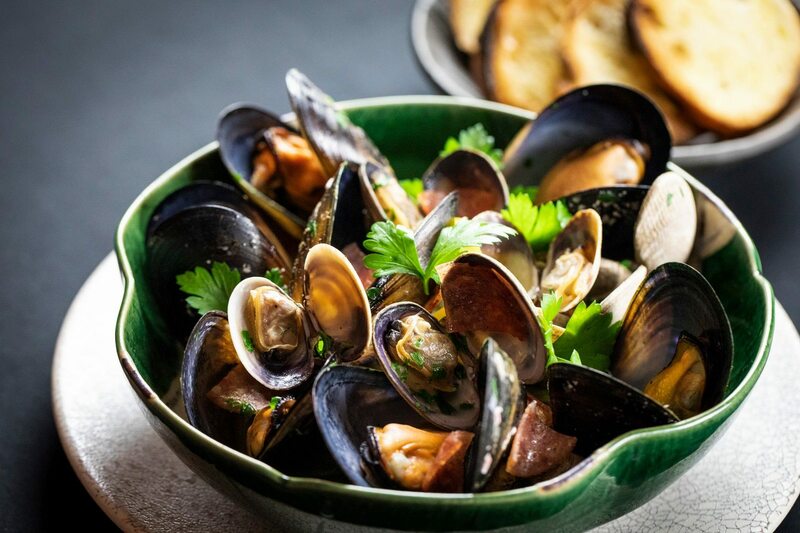 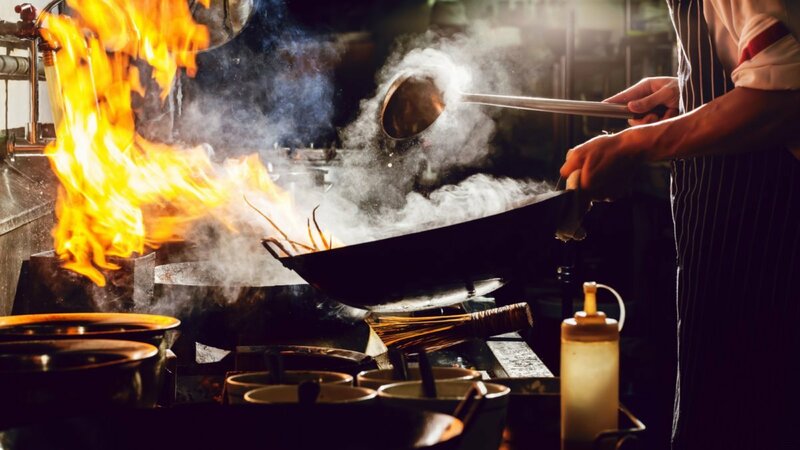 From modern eats to the more traditional Japanese fare, we’re sure you’ll find somewhere fantastic to enjoy your next meal out in the list of some of this winter’s best new restaurants. 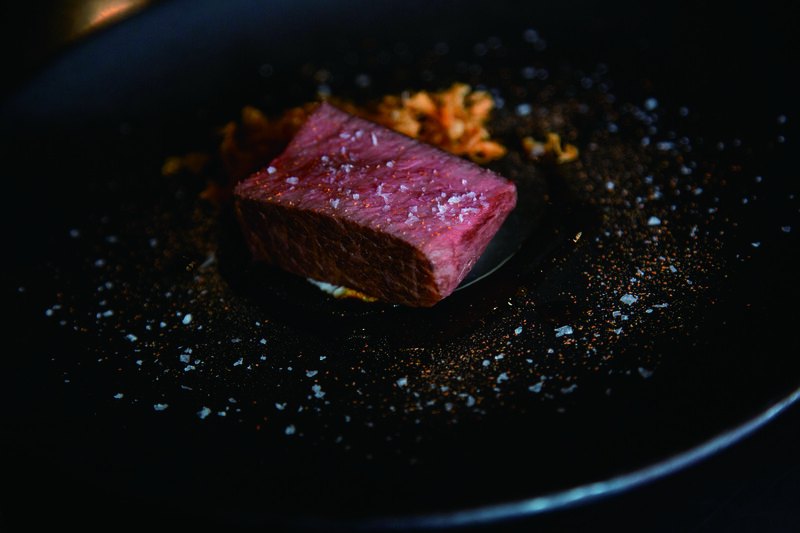 A brand new modern Japanese restaurant in lower Hirafu that will “warm your heart and leave you with memories that you’ll treasure forever.” Acorn is the brainchild of Takeshi Nagashima (of world-renowned El Bulli), so prepare for a dining experience like no other, and make sure your camera’s ready to capture those killer Instagram food shots because the dishes are equivalent to pieces of art. 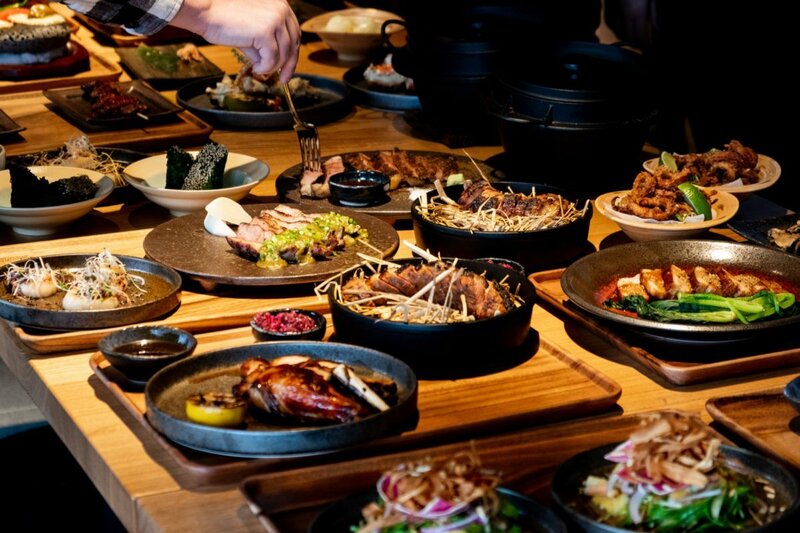 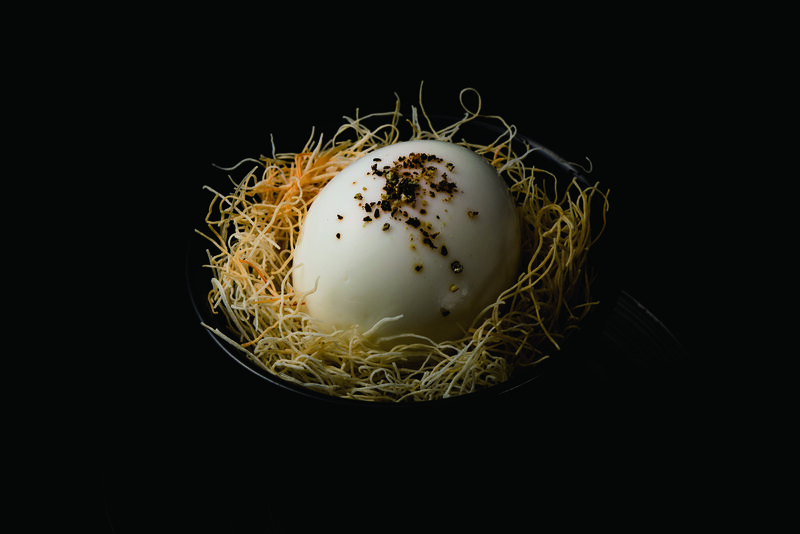 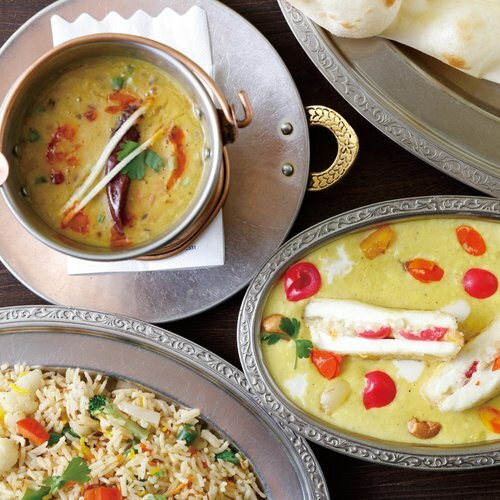 Food is served as an 8-course set menu, which you can indulge in on its own or paired with Japanese wine, sake or tea. 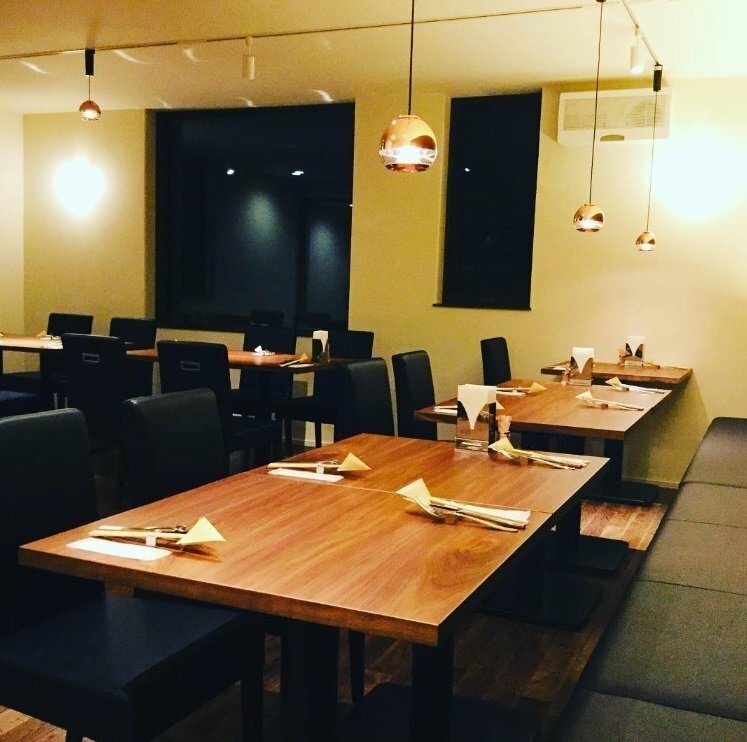 Be sure to drop by this eclectic restaurant tucked away in Izumikyo, just a short walk from the village bus stop, for contemporary French and Italian cuisine with a Japanese spin. 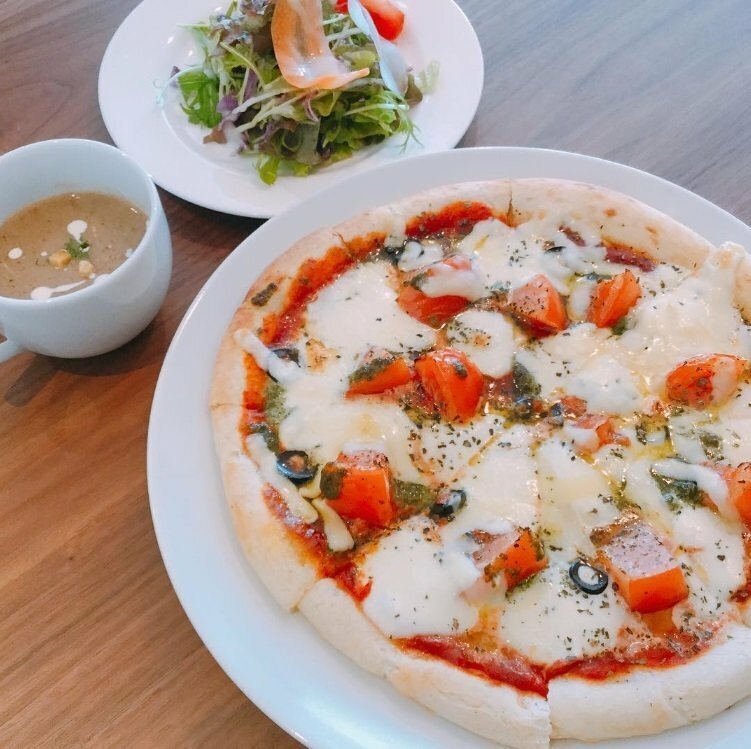 Newly opened in December 2018, this cosy little bistro could be the answer if you’re after a place for lunch or dinner away from the hustle and bustle of the main village in Hirafu. 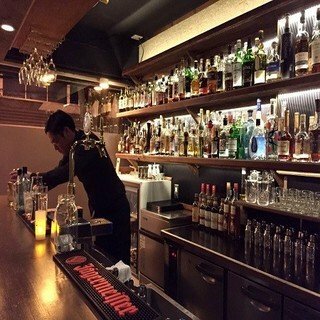 Located in the newly renovated Shiki Niseko right in the center of Hirafu, this sophisticated bar opens daily for tapas dining from 5pm. 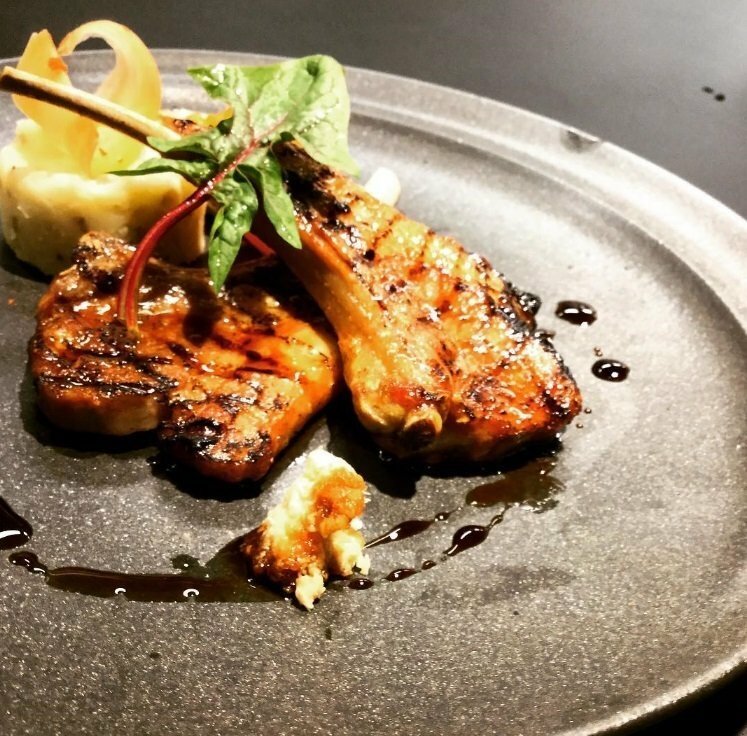 You’ll never get bored with the frequently changing menu at Temporada featuring food prepared with locally sourced ingredients. 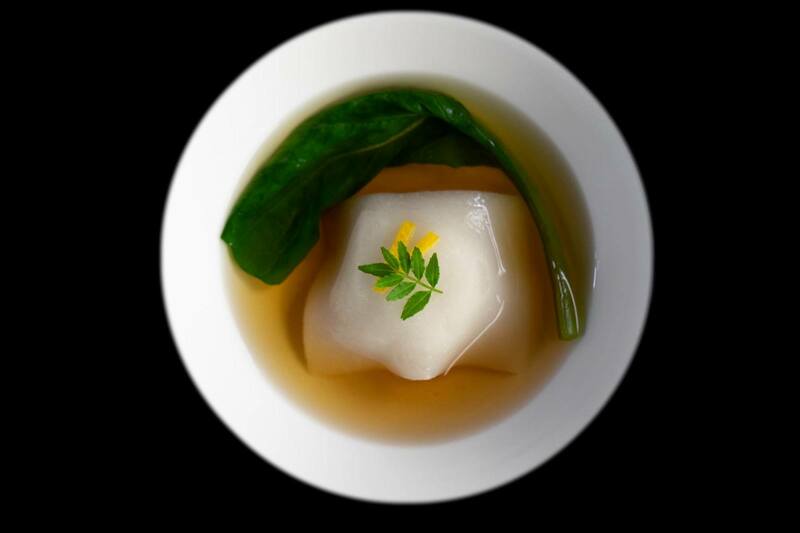 Accompany your meal with a glass of wine or get a little wild with one of the killer cocktails from the drinks menu! 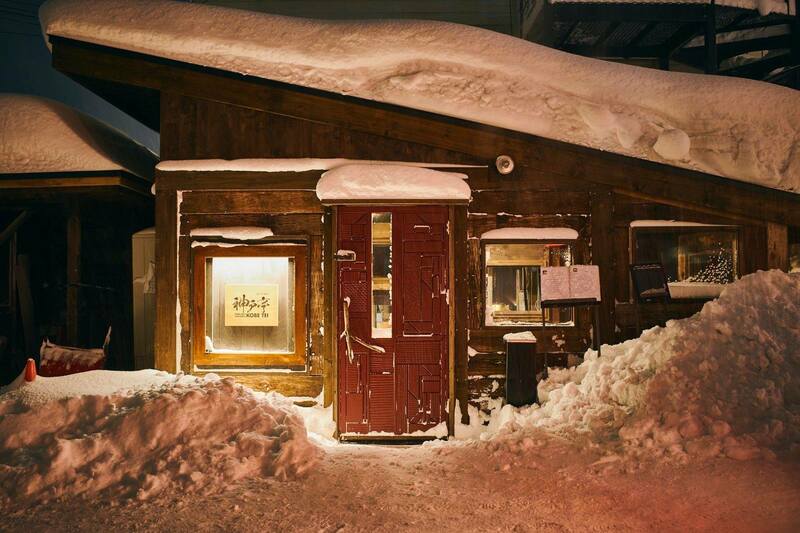 Get your aprés ski on with Hokkaido’s first and only ski-in, ski-out izakaya! 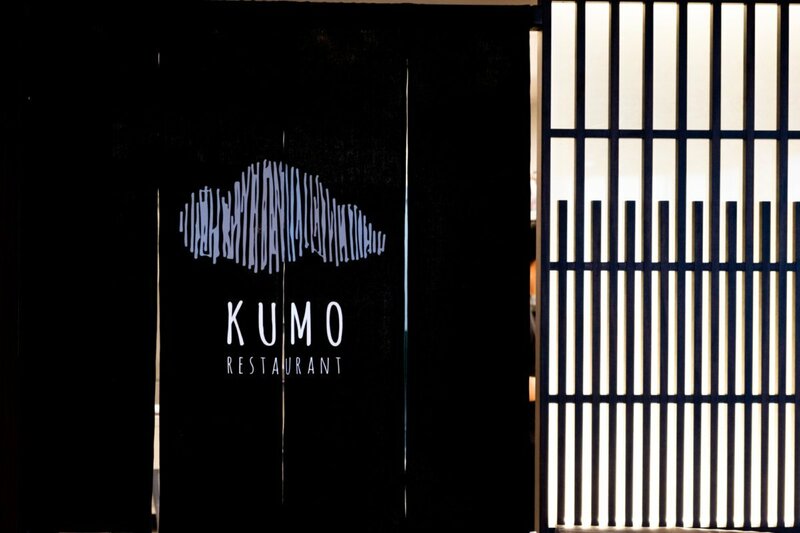 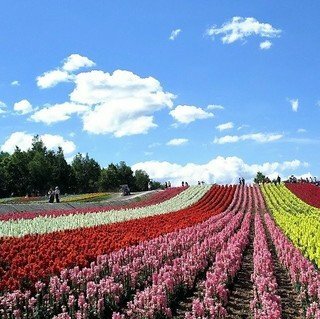 Kumo means “cloud” in Japanese, and you’ll find stunning views of Mt. 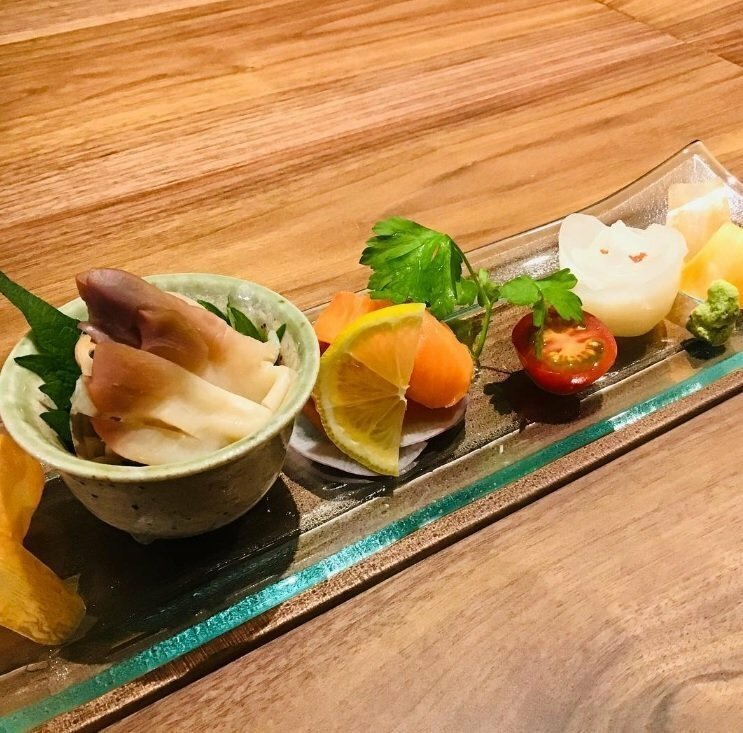 Yotei and the Hirafu ski slopes while you chow down on traditional Hokkaido dishes that use local produce such as signature Rusutsu Pork and seafood from the coastal waters of Otaru and Hakodate. 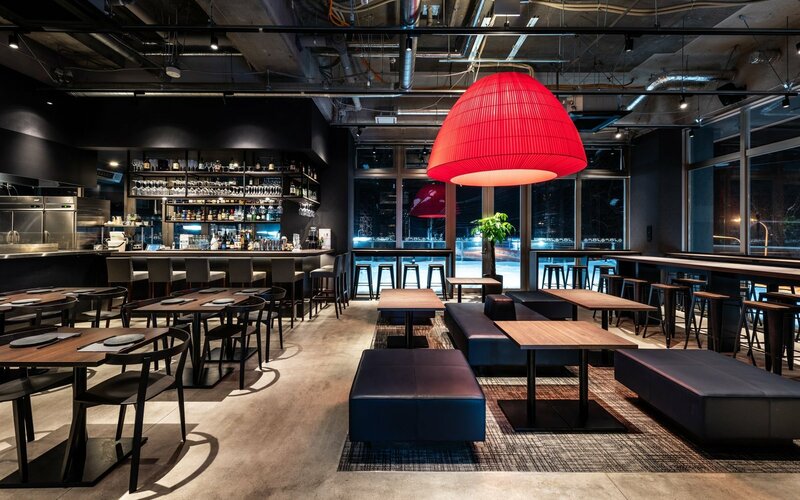 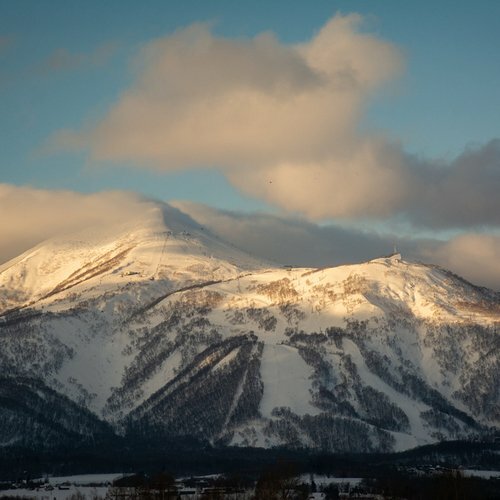 Kumo Restaurant is situated inside the new premium hotel, Skye Niseko, right at the top of Hirafu village. 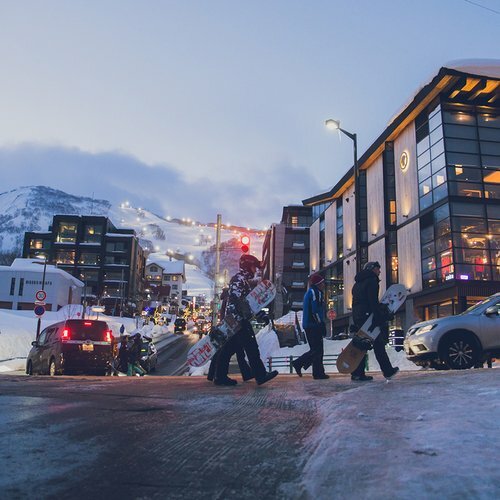 If you’re not skiing in, you can still enjoy easy access with the complimentary Skye Niseko and Ki Niseko shuttle services running roughly every 10 minutes around the village. 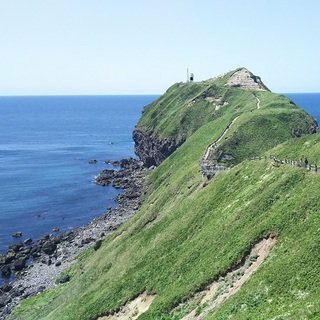 Click here to view the shuttle bus route. 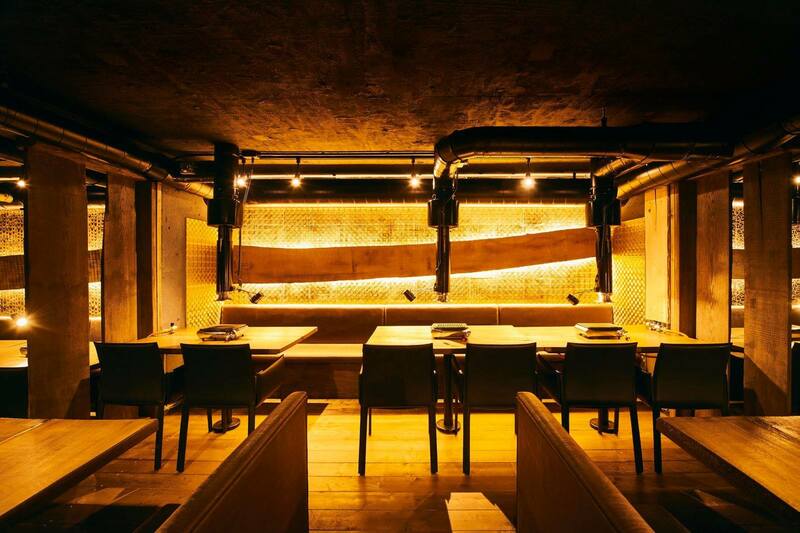 Kumo also houses a private tatami dining room for up to 12 people to immerse in a traditional Japanese dining experience. 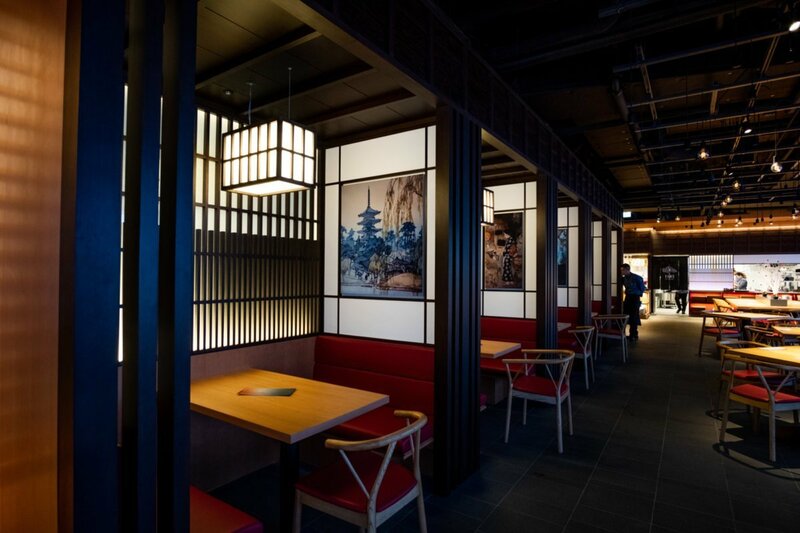 The room features tatami mat flooring, sliding doors or shoji, an authentic low table with sunken floor for comfortable seating and intricate gold-foiled Japanese wall feature. 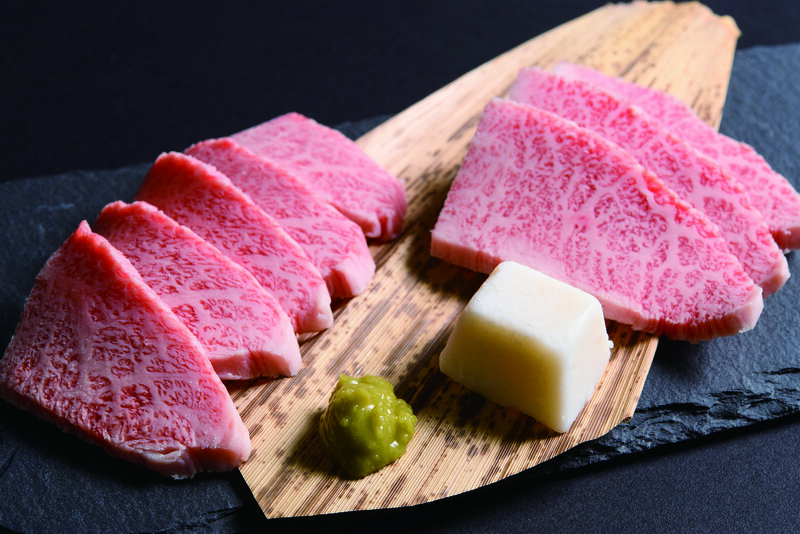 Enjoy premium Kobe beef in a traditional Japanese atmosphere at the newly opened Kobe Tei yakiniku restaurant. 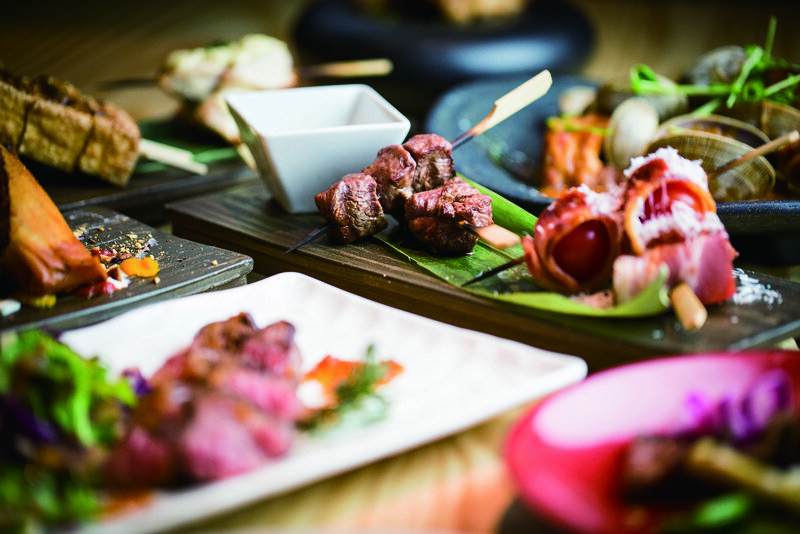 Offering Japan’s most premium ranked wagyu, meat-lovers can satisfy their tastebuds with mouthwatering dishes in 12, 14, 16 and 18 course meals. 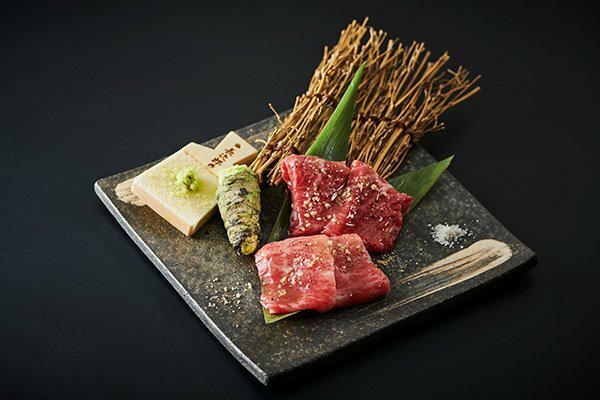 Located just off the main street in central Hirafu, this is definitely one not to miss for top quality beef.